To match our pace with the fast moving life, we often feel stressed and tired. Mental and physical exertion makes it difficult to lead a happy life. That’s the reason for the impressive growth of spas in India. More and more people understand the importance and goodness of spas for mental and physical health. Ayurvedic massages, skin treatments, healing therapies and their benefits have become really popular among the masses. If you have been thinking of taking a few days break from mundane life and induce your mind and soul with new energies then here are some of the best spas in India which have been discussed in the article. Pack your bags to these out of the world spas for a completely rejuvenating experience. Located in the midst of forest and mountains, this luxurious spa is an ideal destination to break-free from all tensions and traumas of life. 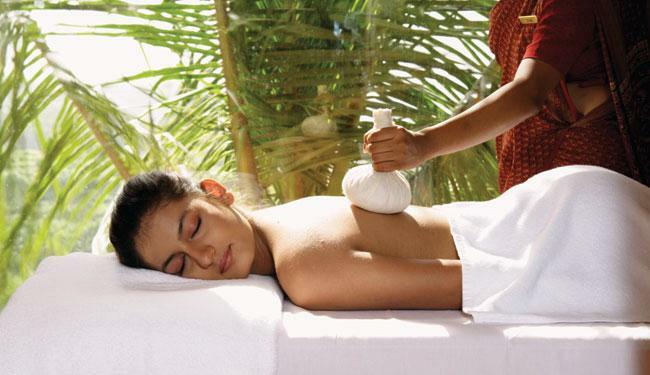 Body massage, aromatherapy, body scrub are some of the finest services offered at this amazing getaway location. The holistic massages are the best way to refresh your body and mind along with the meditation sessions to revive your soul. This spa has been awarded twice with the best spa. Built on a lavish palace estate, this is an exquisite spa which ranks amongst the best spas in the country. 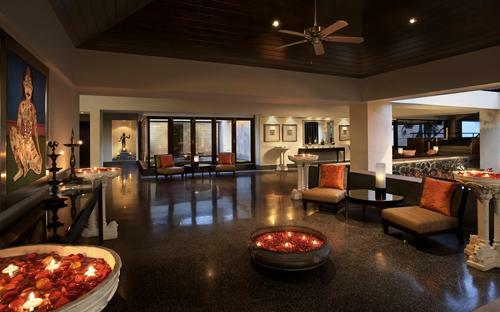 The picturesque location of this luxurious spa makes it an ideal destination for meditation and massages. The Stress Management Package is a wonderfully relaxing package. From shopping to cuisine, here everything is organic. On the outskirts of Manali, this wonderful spa is surrounded by orchards giving it a perfectly pleasing look. 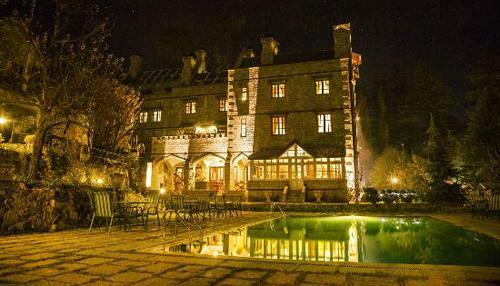 The outdoor swimming pool and Gothic façade castle with beautiful antiques and artifacts add more glory to it. Rejuvenate yourself with the massages and therapies of all possible kinds which detoxify your body and infuse your with new energy levels. Sereno Spa has been honored with the title “World’s Number One Spa” and “Best Spa in the Asian and Indian Subcontinent”. It is the best place to relax your senses on a serene Goa beach. The awe-inspiring views with refreshing Ayurvedic massages for all skin types make it a perfect location to enjoy a relaxing holiday. Visit this beautiful spa for a completely reenergizing experience. 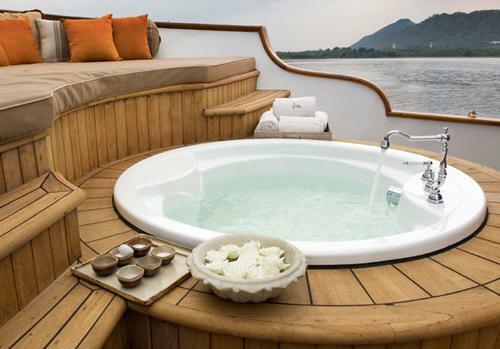 Soak up the sun floating in the Royal Spa Boat at Jiva Spa which promises relaxing massages in the most stylish and luxurious manner. From aromatherapy massages to spa baths, the spa offers the most soothing experiences to its visitors surrounded by heritage walls and beautifully furnished suites to suit your taste. 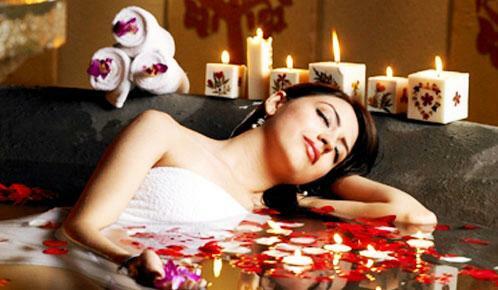 The amazing location and wonderful services at spa make it an extremely popular destination. 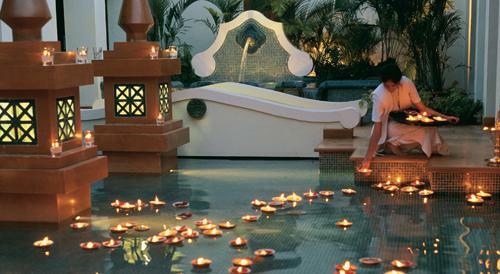 It is the largest spa in India which has been declared as the ‘World’s Best City Spa’ by Tatler Magazine. The gorgeous interiors and unsurpassed opulence inspired by the Mughal era is truly intimidating. This spa offers relaxing meditation sessions along with unwinding Ayurvedic massages to help your reenergize your body and soul. It is surely the best option to relax with the best massages in the best settings. If you are looking for a luxurious spa where you can truly indulge yourself then this is an ideal destination which offers a wide variety of spa services ranging from relaxation to detoxification. 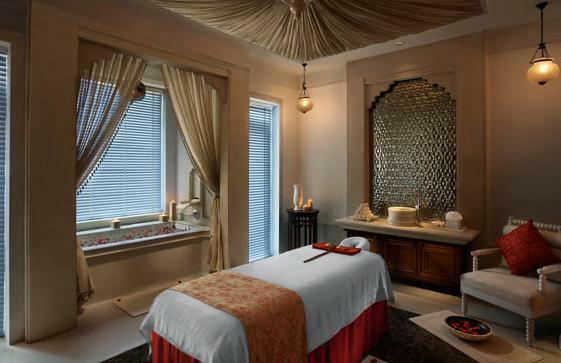 The Indian style massages are a completely invigorating experience. You can choose from their interesting range of services to suit your needs and give your mind, body and soul a complete relaxation. It is a long stretch of land covered with lush green trees. It is a wonderful destination, away from the fast city life where you can actually connect with nature and rejuvenate your soul and body with massage and mediation sessions. The picturesque view of the famous Kerala backwaters is an additional treat for the eyes. Enjoy a pleasant stay with attractive cuisines to make it a perfect holiday. 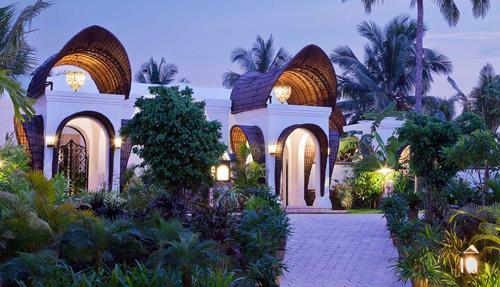 This is another very impressive and attractive spa in Kerala. Located on the shored of Vembanad Lake, this spa is bifurcated into two wings- one for Ayurvedic treatments, therapies and massages and another for Western massages and treatments. Unwind your tensed muscles and enjoy a pleasant stay at this beautiful spa which also offers special meditation sessions on island, something which you must have not experienced. It is located at the most exotic locations which makes it the most inviting destination. It offers an amazing variety of therapies and massages to revive your body and senses right on top of the cliff. The impressive interiors with enthralling amenities make it a perfect place to relax. This resort it cradled between tow sweeping beaches, making it an ideal destination to enjoy comforting massaging sessions and feel recharged with new energy. 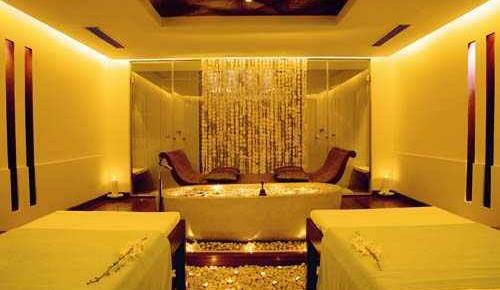 These are surely some of the best spas in India which offer the best of the massages and therapies to help you relax. Locations of these destinations have a major role to play in making these spas so popular with the tourists. Exquisite locations with luxurious interiors and enthralling services make an ideal combination to rejuvenate your mind, body and soul.